Like all machinery, garage doors wear down over time. The more frequently they get used, the sooner they wear down. 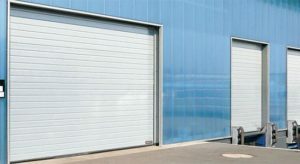 When it comes to your business, worn-down garage doors can seriously impede your productivity and profit. If your garage doors are no longer opening and closing as quickly or as smoothly as they used to, Premier Door Corp can help. Whether your garage doors need a mechanical facelift or you simply want to ensure that they’re not developing any problems, our commercial garage door maintenance services will keep your garage doors in top shape for as long as possible. Schedule your maintenance appointment with us today. 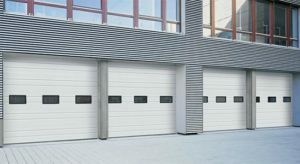 Along with maintenance services, we offer commercial garage door installation services to businesses in Grayslake, IL, and beyond. All of our installers are licensed and insured, and we keep customer satisfaction as our number one priority. We value honesty and hard work, and our commitment to these values shows in the quality of our work. No matter the size of your business, you will receive the same attention to detail that we give to each of our customers. 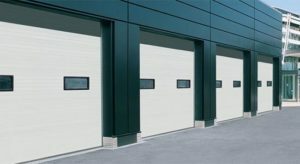 Have your commercial garage doors installed by a company you can trust. Give us a call today. For more information or to schedule your appointment, call 847-625-9999. You can also fill out our online form.